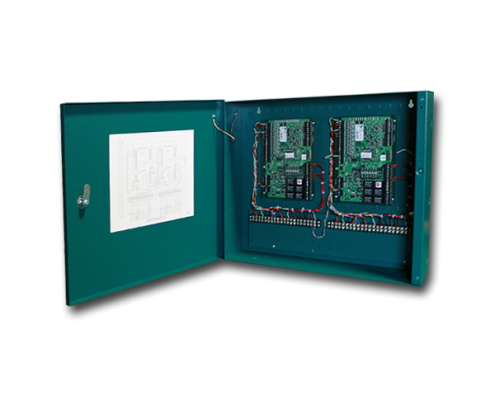 Our pre-assembled enclosed products provide a professional image and save time in the field. 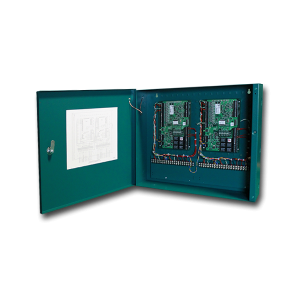 The E2 Series Enclosure comes complete with a power supply, power distribution board, and tamper switch. 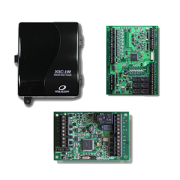 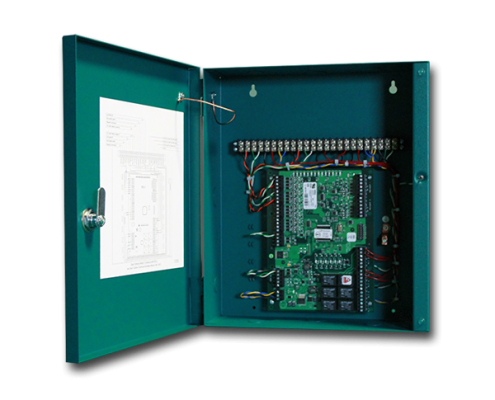 The E2 Enclosure is extremely flexible and can be ordered with any combination of boards with enough power to handle additional downstream devices. 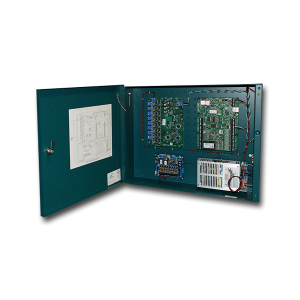 Pre-wired for quick and simple installation. 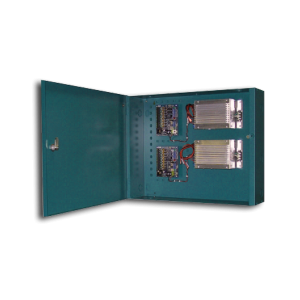 SPS-10 Power Supply with Universal AC input (85-264VAC) and 12VDC output (8 continuous amps). 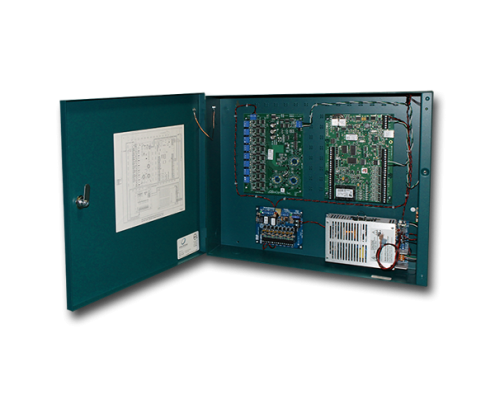 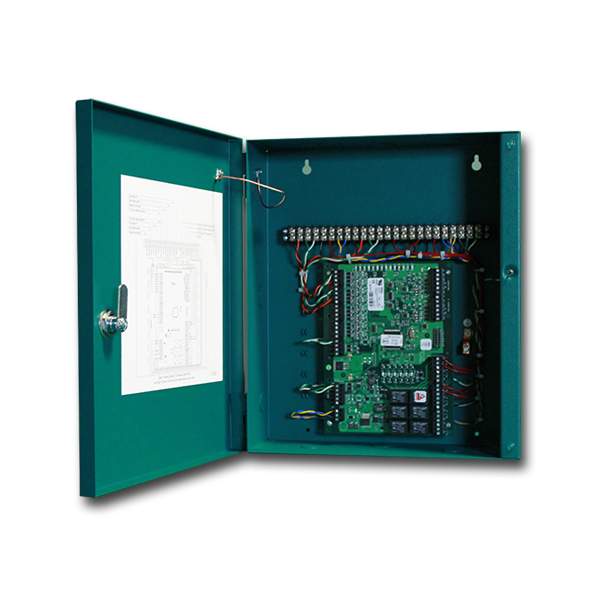 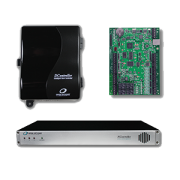 The E3 Series Enclosure is available with any combination of two sub-controller boards pre-wired to a terminal strip with a tamper switch. 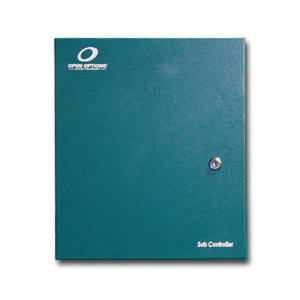 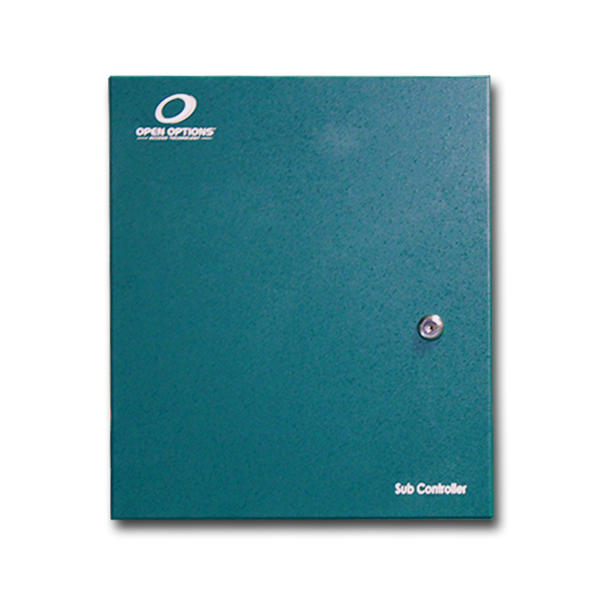 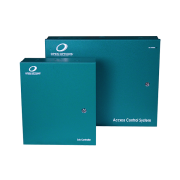 The Standard "C" Enclosure consists of any single sub-controller panel that is pre-wired to a terminal strip and a tamper switch. 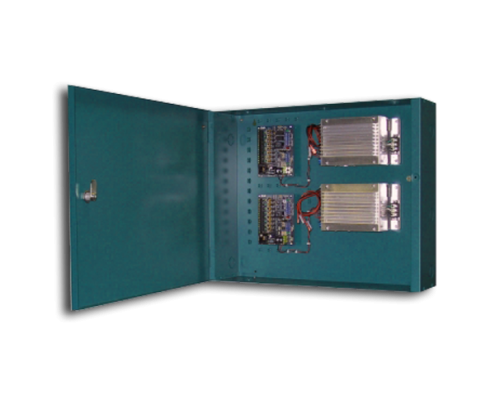 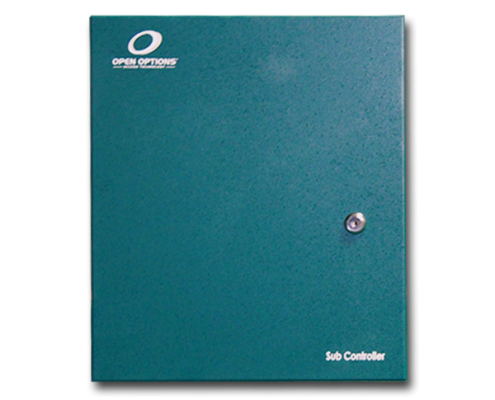 The Open Options Power Distribution Unit (PDU) is a professionally engineered enclosure assembly that delivers consistent power-limited DC voltage to a wide variety of field devices and equipment.